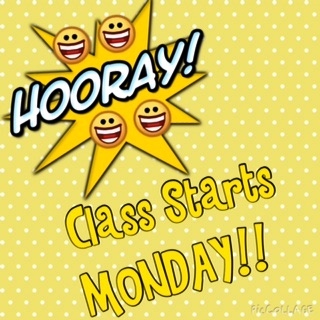 For complete details on our class schedule and student registration click here! Here are some helpful links that can answer some frequently asked questions with regards to getting your permit and driver's license. 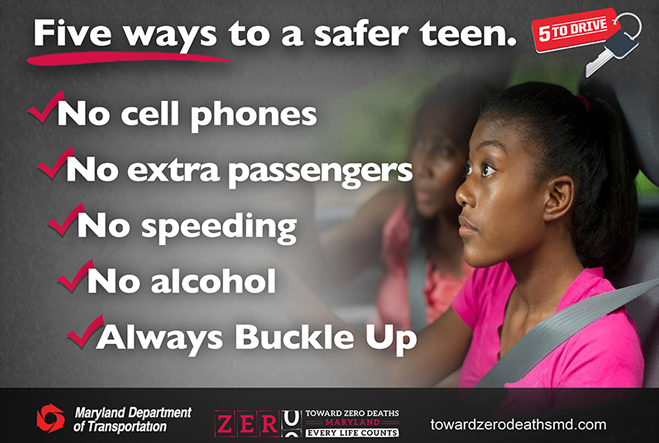 Getting your permit, click here. 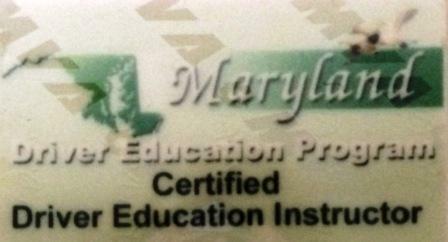 Need information on Maryland's graduated licensing system (GLS), click here. Need information on the Rookie Driver program, click here. Click here to take the Maryland Online Permit Test Tutorial. Need information on Maryland's vision screeining and requirements; click here. Need a Rookie Book; click here. Preparing to take your driving test? Click here for some helpful tips. 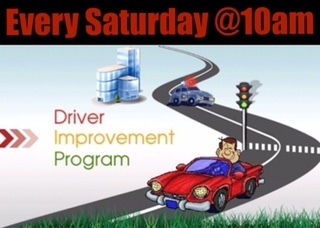 MVA Certified Driving Instructors NEEDED! BLISS Driving Academy LLC needs instructors for classroom and BTW instruction. Must have an apprentice or instructor certication badge and clean drivning record for the last 36 months (3yrs). Part-time day and evening shifts available. If interested please, send an email to careers@blissdriving.com.